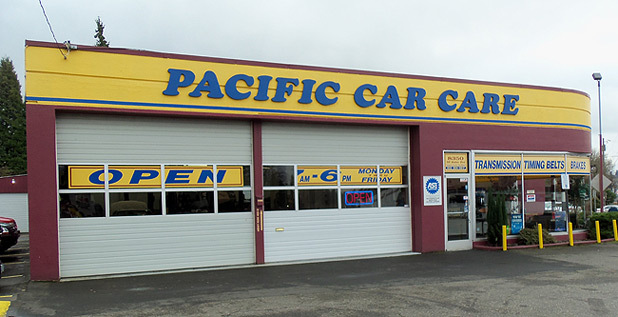 When you're in search for a quality shop that does Lexus service, Pacific Car Care is the shop that you can trust. Not only can we perform routine maintenance on your Lexus regardless of the model, we can also perform minor or major repairs. Not sure what the problem is? Let one of our experienced technicians pinpoint the problem. With your approval, we'll have your Lexus repaired in a timely fashion. We work quickly and efficiently, meaning we don't rush through any job to make sure it is done properly. There's a reason why people come to Pacific Car Care every year in search of quality Lexus service. Why? Because we do what we say we're going to do and at a price that will make you smile. 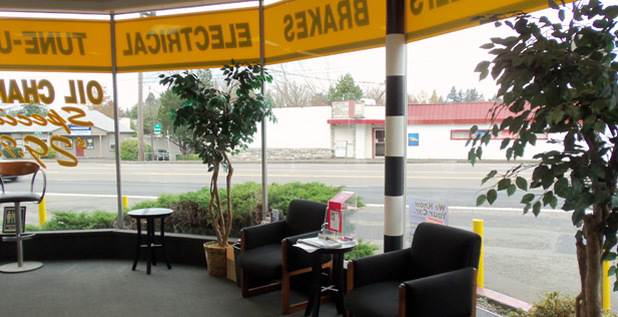 We love helping the people of Portland and know how important it is to have a vehicle that is both operating well and dependable. 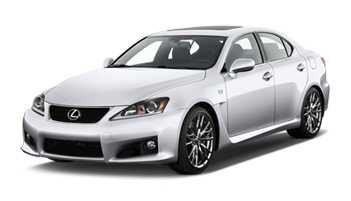 We'll keep your Lexus on the road for years to come so your investment is protected. We are always available to take your call if you have any questions or concerns. 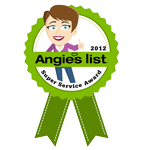 Call 503-293-7200 to schedule your appointment.